The Golf SportWagen and new-for-2017 Golf Alltrack build on the inherent goodness of the Volkswagen Golf hatchback by delivering substantially upgraded passenger- and cargo versatility and, for 2017, the availability of all-wheel drive. Only one engine is available, and VW’s recent diesel-emissions cheating scandal still casts a bit of a shadow over the brand. 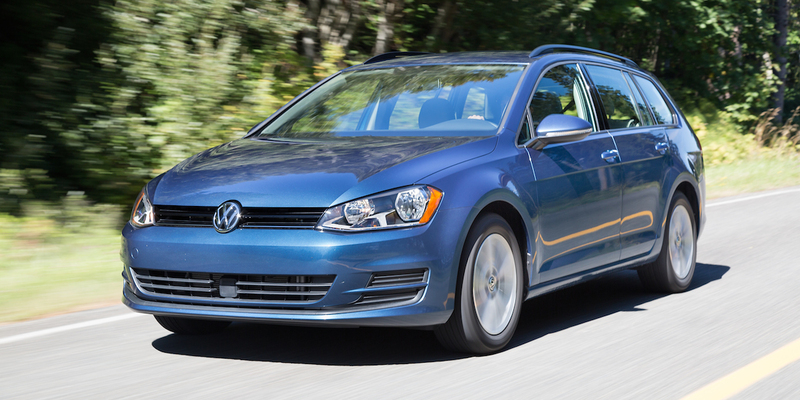 Even in base S form, the Golf SportWagen and Alltrack interiors are among the classiest in the compact-car class. The Golf SportWagen and Golf Alltrack are four-door station-wagon variants of Volkswagen’s Golf hatchback. 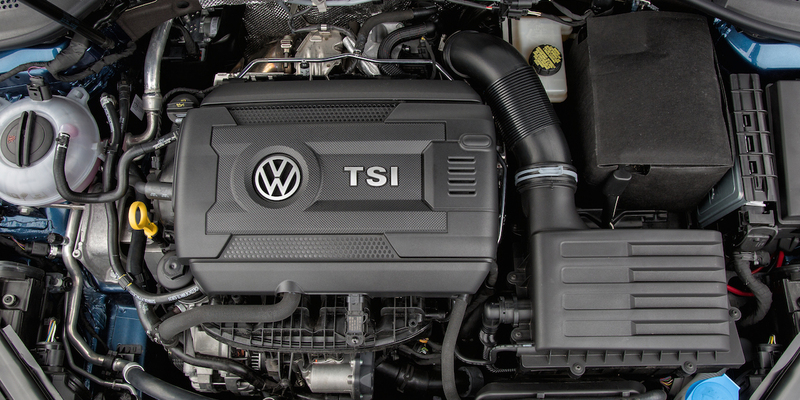 They share their turbocharged 170-hp, 1.8-liter 4-cylinder engine with the Golf. 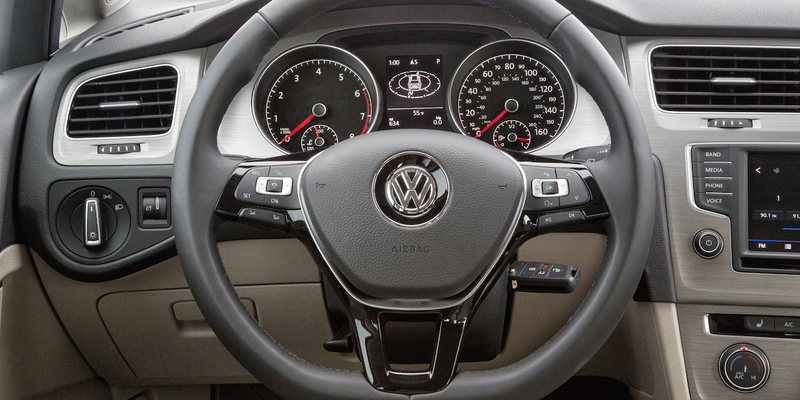 The front-drive SportWagen offers the choice of a 5-speed manual transmission or a 6-speed automatic; the Alltrack and AWD SportWagen come standard with a 6-speed dual-clutch automated-manual transmission, and Volkswagen says a 6-speed manual will be available for both later in the model year. After Volkswagen’s diesel-emissions cheating scandal last year, a diesel engine is no longer offered. The SportWagen and Alltrack are around a foot longer overall than the Golf hatchback; this translates to significantly improved cargo capacity (30.4 cubic feet vs. 22.8 with all seats in place), and rear-seat headroom is improved as well. 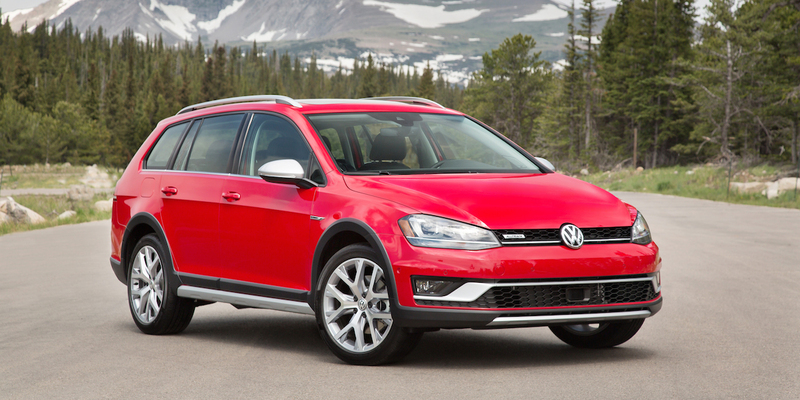 Like their hatchback siblings, the Alltrack and SportWagen’s model lineups ascend through S, SE, and SEL trim levels. Available safety features include forward collision warning with autonomous emergency braking, blind-spot monitor with rear cross-traffic alert, lane-departure warning, and adaptive cruise control. The Alltrack is a new model for 2017 that takes the basic Golf SportWagen platform and adds all-wheel drive, a raised ride height, larger wheels, and SUV-esque lower body cladding. It’s also fortified with off-road ready features such as a front skid plate, hill-descent control, and an “Off-Road Mode” drive-control setting. SportWagens gain available all-wheel drive and a standard rearview camera. SportWagens are rated at 25 mpg city/ 35 highway with the manual transmission and 25/34 with the automatic. 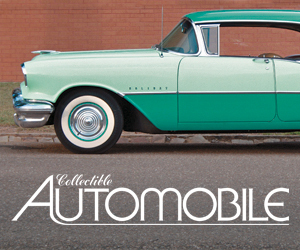 Alltracks and all-wheel-drive SportWagens are rated at 22 city/30 highway. 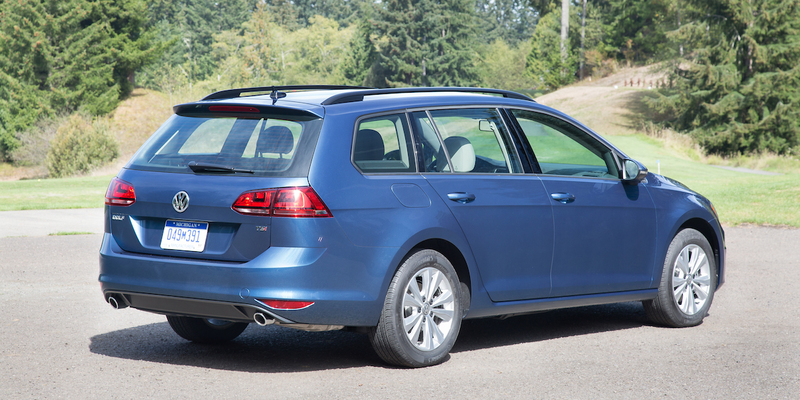 In Consumer Guide® testing, a manual-transmission FWD SportWagen S averaged 28.2 mpg in 65-percent city driving. 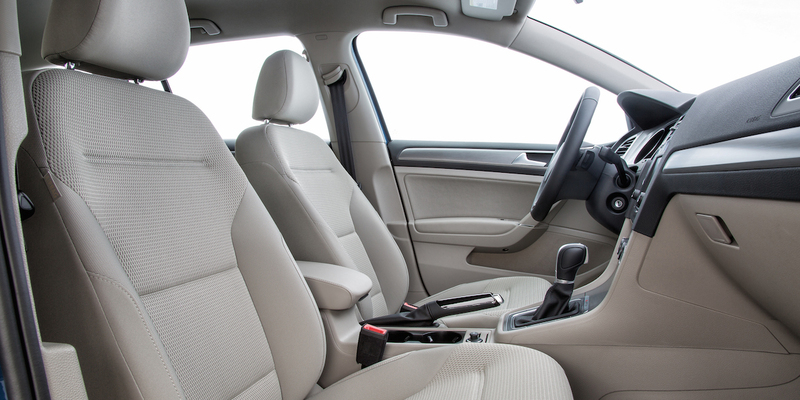 The Golf SportWagen took an already appealing compact car and made it better by adding more interior room. 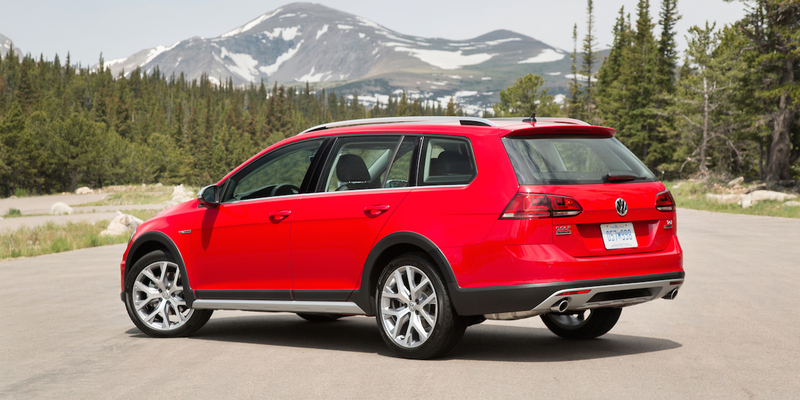 For 2017, the SportWagen gets even better with the addition of available AWD and the well-executed Alltrack model. 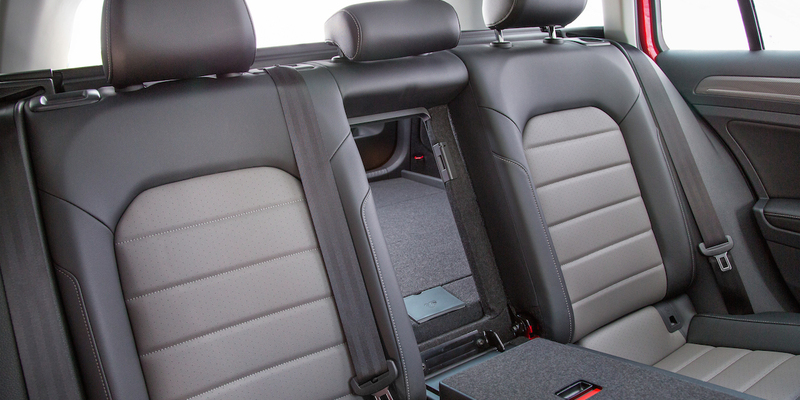 With 66.5 cubic feet of space with the rear seat folded, these cars’ cargo capacity rivals many compact SUVs. A comfortable ride, an upscale cabin with a straightforward control layout, and very competitive SportWagen pricing are other highlights. The Alltrack is less of an outright bargain than the SportWagen, though its pricing is on par with similar AWD rivals, and its pitch-perfect mix of passenger-car and SUV attributes seem poised to make it a surefire hit. 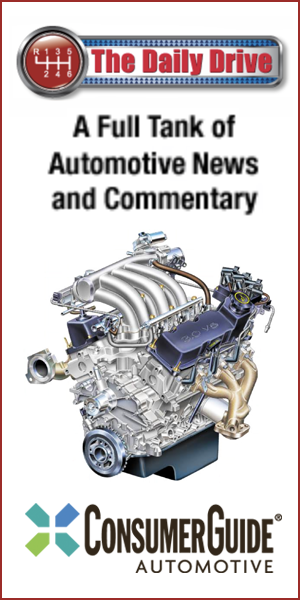 AVAILABLE ENGINES Turbocharged 170-Hp, 1.8-Liter 4-Cyl.